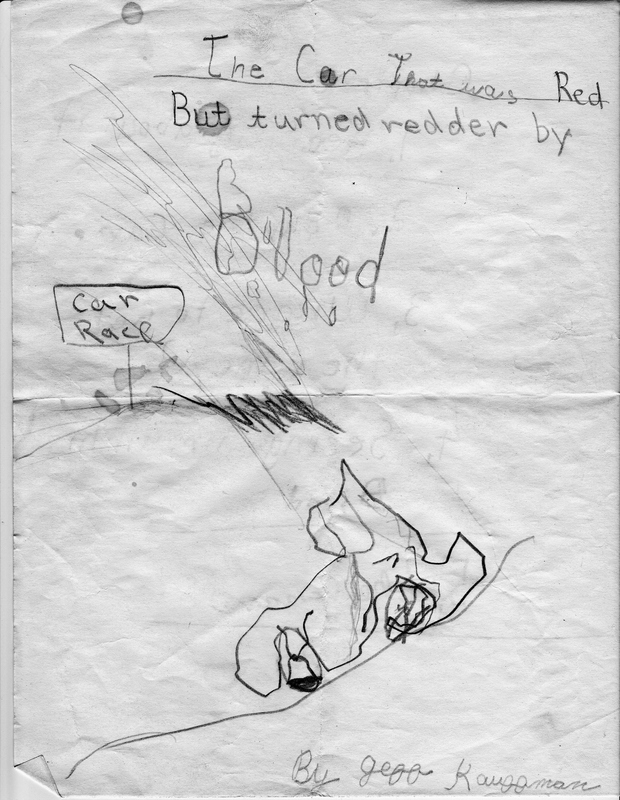 Jeff’s writing career stretches back to his childhood, at least as evidenced by “novels” he wrote as a young boy which his mother dutifully saved, including the all time classic The Car That Was Red But Turned Redder by Blood (it should be noted Jeff survived a rather horrific car accident as a child that left one of his sisters with several hundred stitches in her forehead, which may account for this early quasi-autobiographical and/or therapeutic tome). By the time he was in high school, Jeff was already a school correspondent for the Salt Lake City Tribune, while working as Features Editor for his high school paper and Business Manager for his high school literary magazine. While in high school, Jeff started amassing regional and national writing awards, including the National Council of Teachers of English Award, Scholastic Magazines Creative Writing Award, and Brigham Young University Spot Journalism Writing Award. He attended the University of Utah on a full academic scholarship in the English Department courtesy of his National Council of Teachers of English Award (secretly accruing as many hours in the Music Department as the English Department). 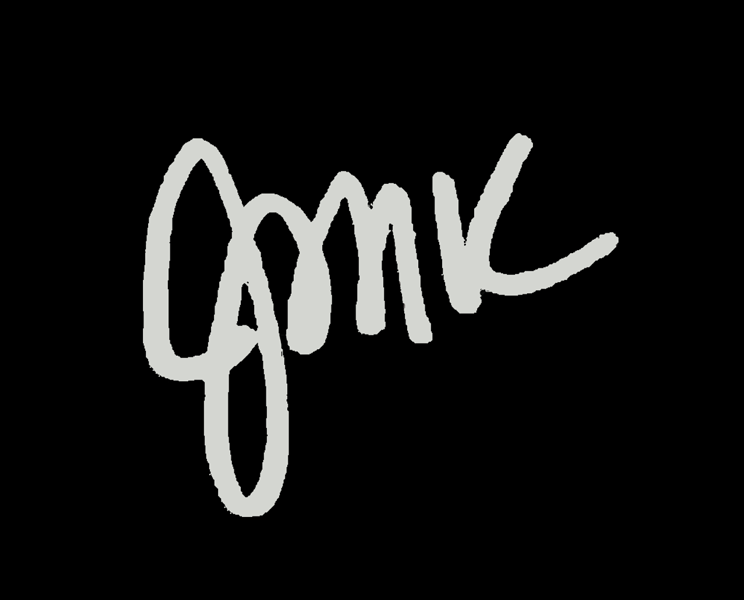 Jeff went on to work for the Daily Utah Chronicle for several years while in college, and later, after having moved to Portland and purchased his first home, founded, wrote for and published the Brooklyn neighborhood’s newsletter. Jeff’s writing continued to be featured in such national publications as The Sondheim Review, until the advent of the internet made him a regular presence on several entertainment related websites. Read Jeff’s acclaimed short story The Eleventh Commandment, originally published at NPR’s Gather Community. Fans of Dan Brown might enjoy the first chapter of Jeff’s metaphysical mystery thriller The Morningstar Stratagem. Those wanting to know how Jeff became interested in Frances Farmer will find a summary in an excerpt from The Frances Labyrinth. Shedding Light on Shadowland has become one of the most read and cited pieces about Frances Farmer on the internet. From 2007-2009, Jeff reviewed well over 500 film, DVD and Blu-ray releases for DVD Talk (link will open new tab featuring all of Jeff’s reviews in reverse chronological order). Starting in August, 2009, Jeff began reviewing exclusively for Blu-ray.com.